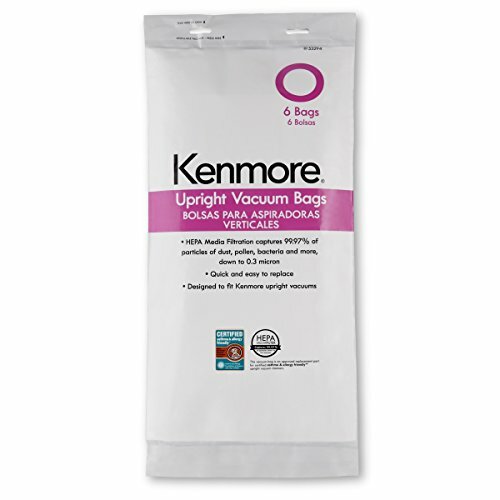 Fits Kenmore and Kenmore Elite canister vacuum cleaners that use type O replacement bags. 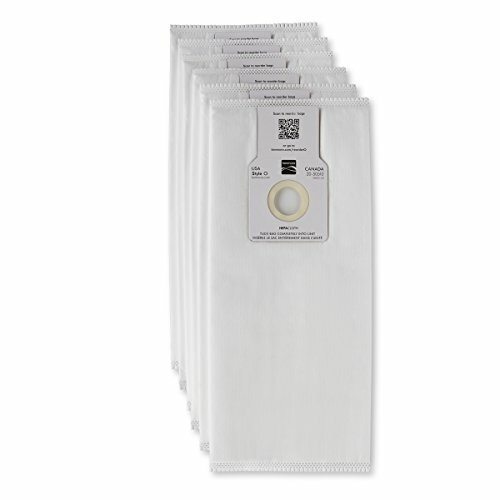 Kenmore style O vacuum bags 53294 provide HEPA filtration for certified asthma- and allergy-friendly upright vacuums. 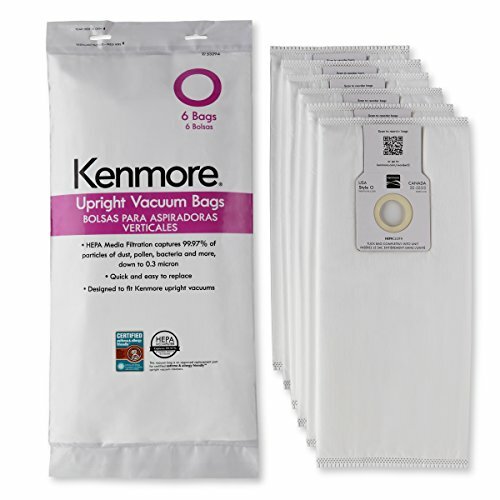 This package of Kenmore type O vacuum bags contains 6 replacement vacuum bags for select Kenmore upright vacuum cleaners.